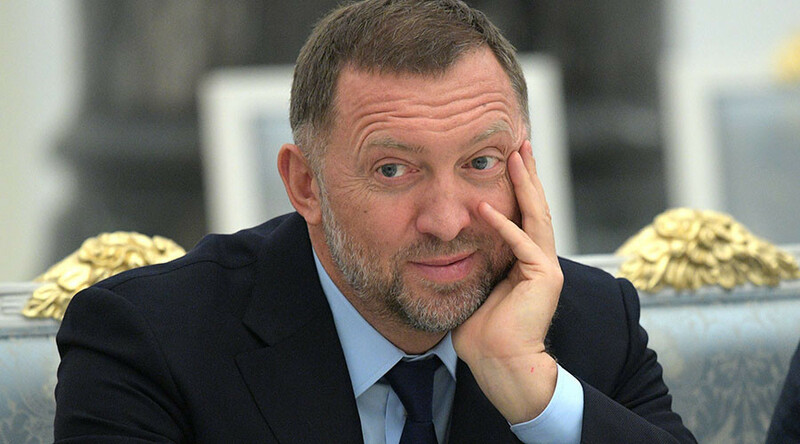 Russian tycoon Oleg Deripaska has quit as president of energy giant En+ Group and RUSAL, one of the largest aluminum companies in the world. The resignations will take effect on March 15. The board of directors of the En+ company accepted Deripaska’s resignation as president of the group, and approved the appointment of Maksim Sokov to replace him, the firm’s website announced on Friday. 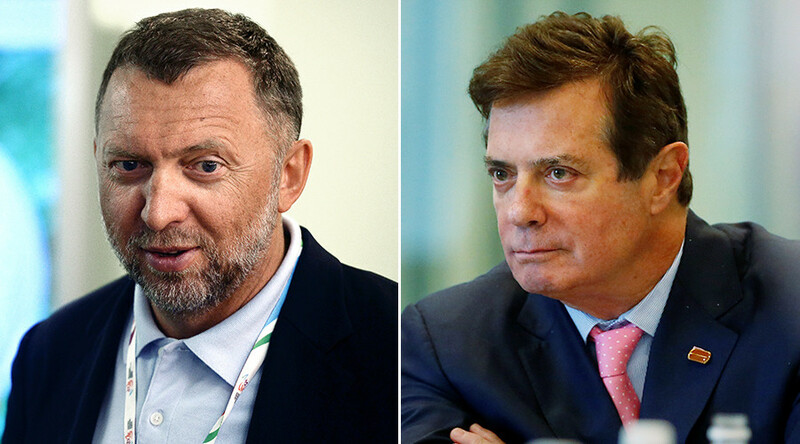 "The board of directors has approved... the appointment of Maksim Sokov as president of the group, and the board of directors also approved the resignation of Oleg Deripaska as president of the group, but he retains the post of non-executive director," the statement said. 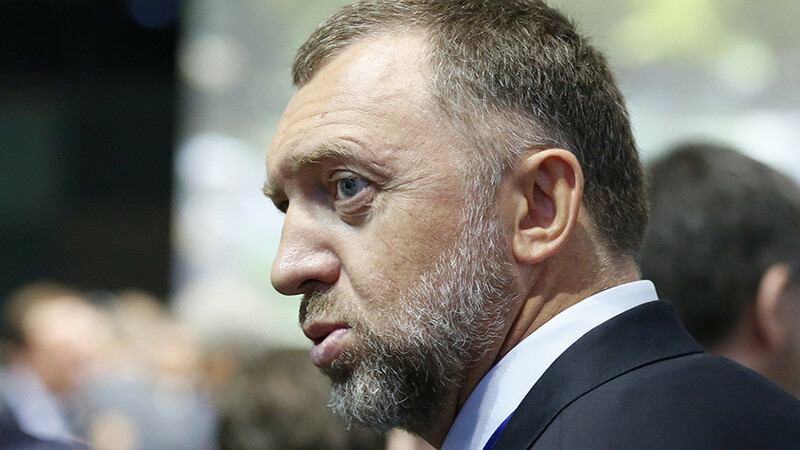 Deripaska will retain a seat on RUSAL’s board of directors, the company said in a press release. RUSAL's current Director General Vladislav Solovyov will be appointed as the company’s president after Deripaska’s resignation. En+ Group owns a 48 percent stake in RUSAL, which was founded in 2000 and has assets in 20 countries, with consumers in Europe, North America, Southeast Asia, Japan, China and South Korea. 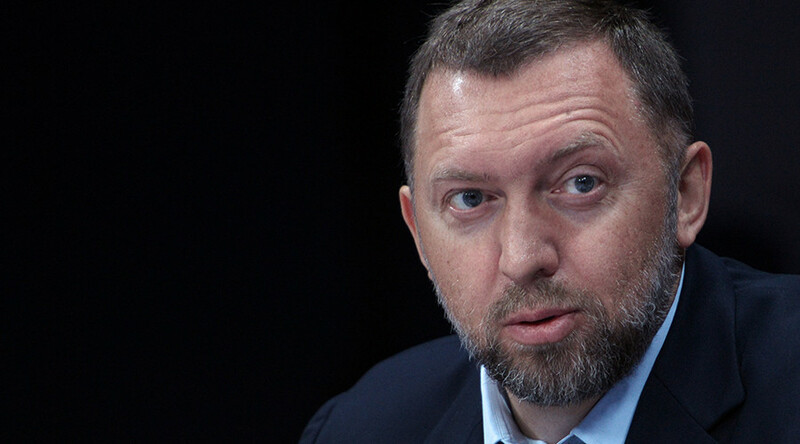 Russian Kommersant daily reported on Monday that Deripaska planned to leave his top executive position in the companies, citing sources close to Rusal stockholders. 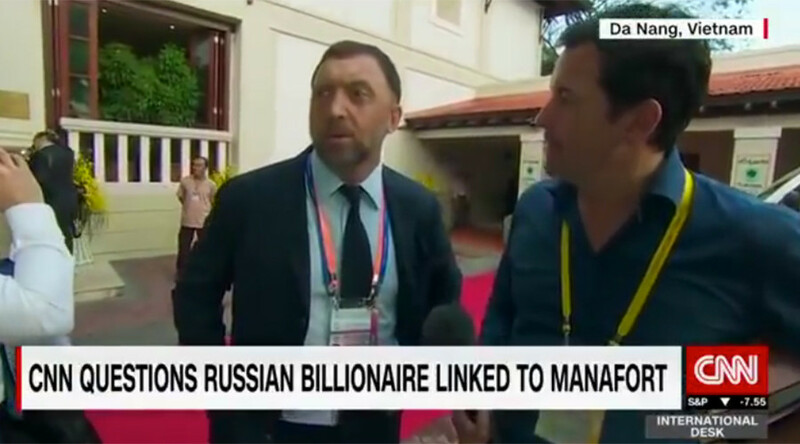 Some sources speculated that Deripaska’s landing on the US Treasury’s ‘Kremlin List’ was among the possible causes for his decision to quit. Commenting on the article on Monday, Russian Presidential Spokesman Dmitry Peskov said he believed it was not appropriate to link reports of Deripaska’s resignation with “these American lists,” just because, like many other things, this happened after the “Kremlin list” was published. On January 30, the US Treasury published a list featuring the entire Russian government among 114 other top officials, as well as 96 prominent businessmen. 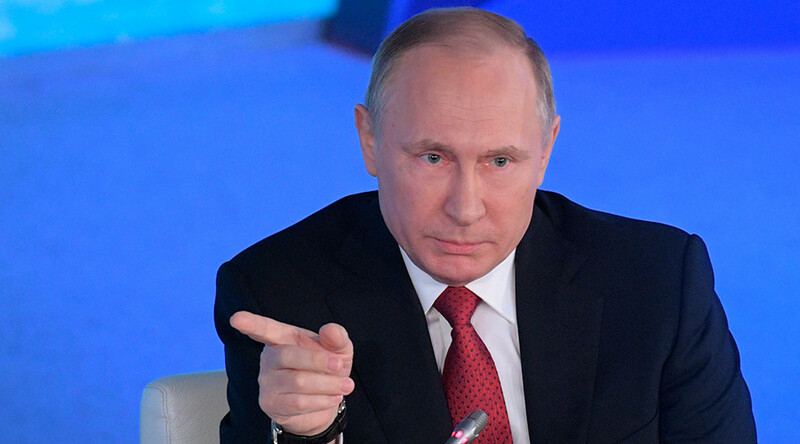 The move was described as “certainly unfriendly” and damaging already deteriorating Russian-US relations by Vladimir Putin.